When it comes to cycling, riders are spoiled for choice. So before you even begin to browse, you should know what you will be using it for — fitness, commuting, cargo transport, etc. 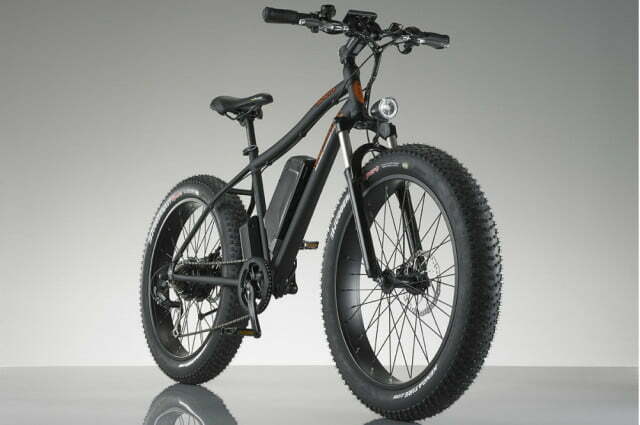 Meanwhile, the growing popularity of electric bicycles, or ebikes, has added new flavor to the field. Seattle-based Rad Power Bikes aims to simplify things by not only offering well-rounded vehicles, but also by selling them directly to consumers. RPB has been designing, manufacturing, and maintaining its line of products since 2007. Through the company’s consumer direct sales, buyers can cut how much they spend using a traditional third-party distributor by up to half. The company wants its riders to achieve a lifestyle they either did not think of, or believed was impossible. Street parking (and the inevitable associated tickets) can be a nightmare in crowded cities. Toss in car insurance, fuel, and maintenance, and many commuters believe that the only economical option is a small, economical car. Bicycles avoid all these drawbacks and can be a good alternative, but commuting distance and cargo capacity hinder this choice. 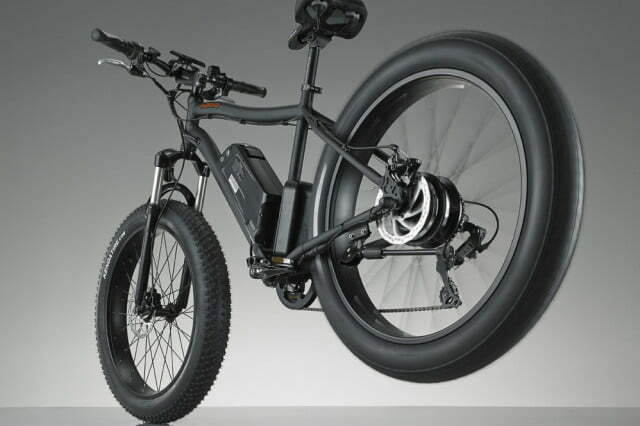 An electric bicycle opens up new possibilities. The rider can pedal as much or as little as desired, and travel farther than with a traditional bike. “The most enjoyable part of our work is getting to meet customers from all walks of life and hear about how our ebikes are helping them live a more enjoyable life,” says company president and co-founder Mike Radenbaugh. Radenbaugh claims over 4,ooo ebike miles ridden in 2015 alone. 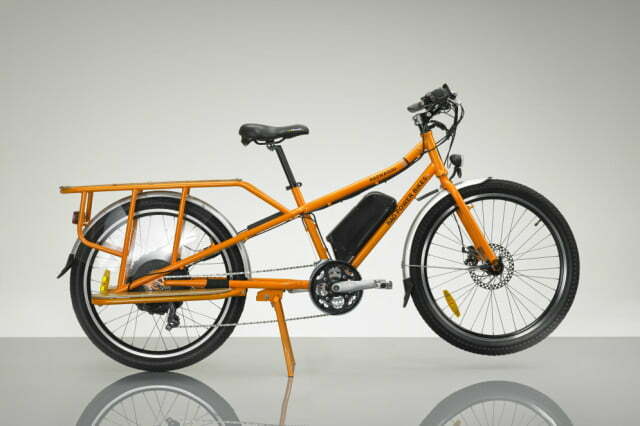 RPB offers two electric models: the RadRover fat bike, and the RadWagon cargo bike. Both feature Shimano drivetrains, 750 watt motors (larger than the industry standard), and 48 volt 11.6 AH Samsung lithium ion batteries. 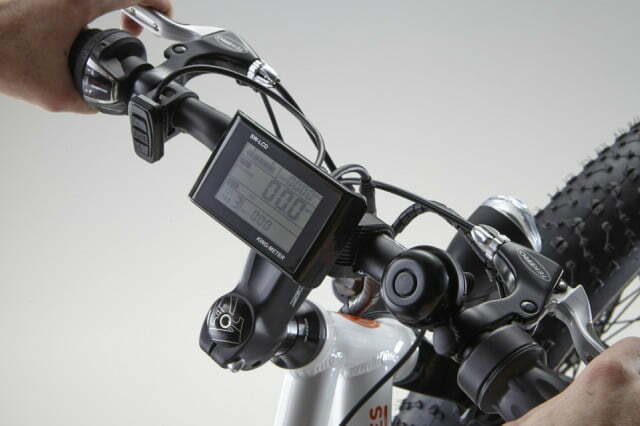 Five different levels of electric pedal assist are at your fingertips, via remote handlebar buttons. Backlit LCD screens display speed, wattage, and mileage. Aluminum alloy frames and wheels help to keep the weight down, while Tektro front and rear disc brakes offer reassuring stopping power. USB outlets provide charging for your devices on the go. Throttle is applied by twisting the handlebar, much like a motorcycle. Alternatively, sensors in the pedals allow you to move under your own power while assisted by the motor, extending range. As the name implies, the RadWagon is for hauling your stuff. The differences also extend beyond functionality. The cargo bike has 21 speeds, while the fatty uses seven. The greater number of speeds allows a broader range of pedal power under different conditions. 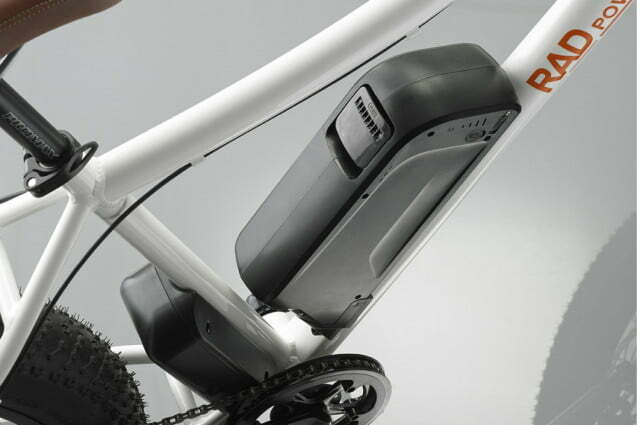 Along with pedal assist, this will come in handy if you’re carrying a heavy load. The RadRover weighs 75 lbs. and has a hefty total payload of 350 lbs. The RadWagon uses a direct drive motor that improves acceleration and also features regenerative braking. 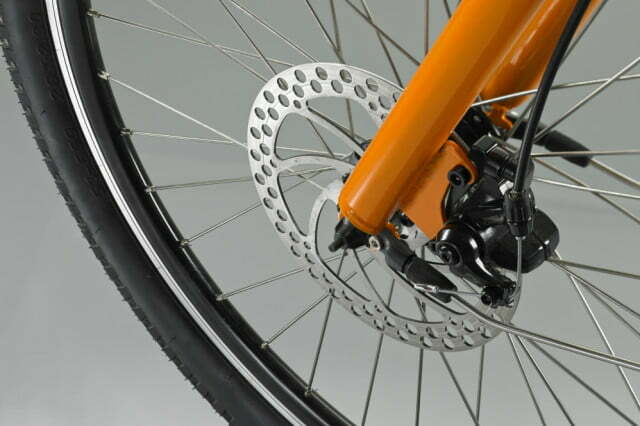 Added stopping power is possible through the disc brakes’ automatic motor shutdown, which functions even if the throttle is accidentally activated. The motor, controller, and battery are set closer to the ground to lower the center of gravity. Accessories for the RadWagon include a deck adapter to mount a child seat. Also in the works are saddlebags that attach to the running boards and adapters to allow a rear-facing passenger to come along for the ride. The RadRover is a lighter vehicle designed for the road and the trail. It comes in at just over 60 lbs. and features a compact hub-mounted internal gear motor built for low-end torque. All-terrain tires can handle mud and snow, and can smooth out potholes. The suspension can be adjusted to suit weight and riding style. Both the RadWagon and RadRover have a range of 15-50 miles, depending on payload, terrain, and level of pedal assistance. For example, a 180-lb. rider can travel 30 miles on flat pavement without pedaling at all. A smaller rider can achieve over 45 miles if they add their own leg power to the electric. Top speed is 20 mph without pedaling, which is the legal limit for electric bicycles in many locales. The battery can be charged in 2 to 4 hours, but can be reduced if you don’t fully discharge the battery. The RadWagon sells for $1,700, while the RadRover goes for $1,500 before shipping. Both can be ordered directly from the company website.